We bring you news of our Huaorani Ecolodge and give you the chance to take a virtual journey there with David Yetman and Jascivan Carvalho. Last year we regretfully had to temporarily close our award-winning Huaorani Ecolodge due to oil-related seismic exploration beginning in the area. It was a crushing decision to have to shutter one of the most successful community-based tourism partnerships in the entire Amazon basin. Huaorani Ecolodge was a cooperative effort: the Huaorani helped to build it, while Tropic developed the programs, helped with financing and promoted it to tourists. The Lodge was a long-term investment. During its operation, the Lodge has won numerous awards, provided work for 80 local people and profits for the communities, as well as having helped to establish a 55,000 hectare reserve. The project offered a sustainable alternative to the oil extraction happening in other areas of the Amazon. It worked - the Lodge attracted clients from around the world, and the benefits flowed in. But big oil was never far away. So when the government wanted more money, seismic exploration permits were granted for the surrounding area. The community tourism project had succeeded, but could not continue in conditions that contradicted its very essence. The Lodge is now closed while Tropic continues to work with the government to find a solution. Long-term sustainable development cannot be sacrificed for short-term interests. Emmy award-winning media presenter David Yetman came to see what was happening with the Lodge. 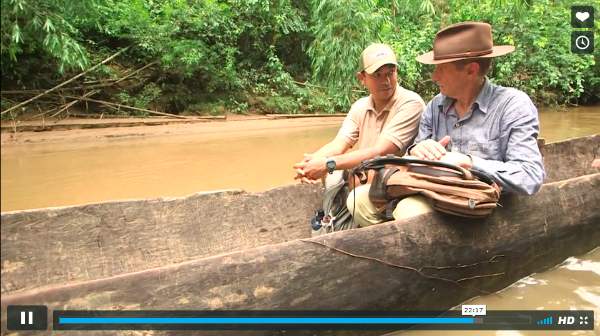 In this show, he transports viewers to Huaorani Ecolodge to get a glimpse of this special part of Ecuador. 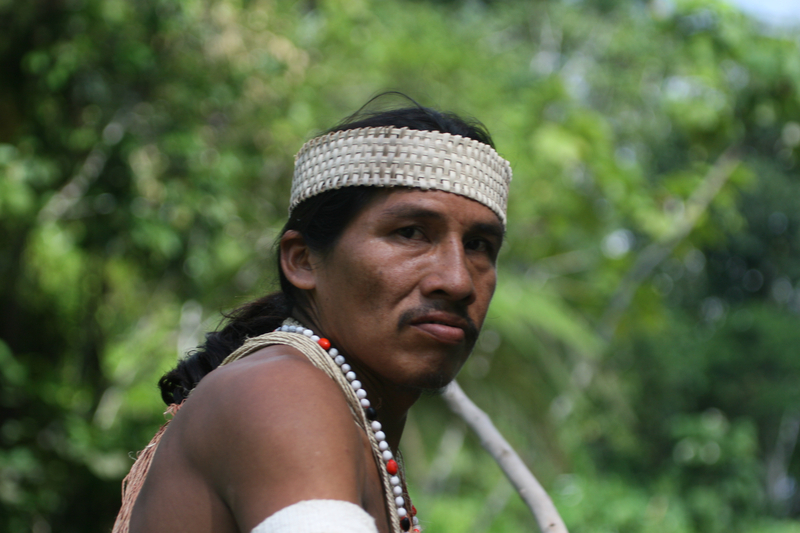 He also speaks with the Huaorani about the coming of the 'oil men' and the impact it has had on their community. Conservation is at the core of what we do. We continue to fight against the seismic exploration and oil extraction disrupting our precious Amazon ecosystem. We continue to encourage sustainable, community-based tourism.